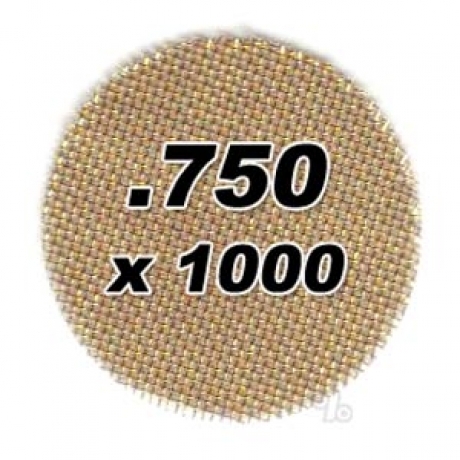 Bulk Bag of 1000 .750 (3/4 inch) non-coated brass screens for those who go through them faster than they can get them from the faucet. Note: These screens are counted by machine and the actual number may vary by as much as +/- 10%. Feeling lucky? Get the right tool for the right job! Awesome Quality! We've all been there, go miles out of your way just for a few flimsy screens that burn thru in one draw. Not with these brass beauties! Strong durable and with Good Cleaning Technics can be very long lasting! Buy 1000 and save like I do... FYI: Perfect .750 size too! Excellent Buy at an Awesome price! For those who prefer a brass screen a great buy. Me and all my friends get our screens here. Best deal. Best screens. 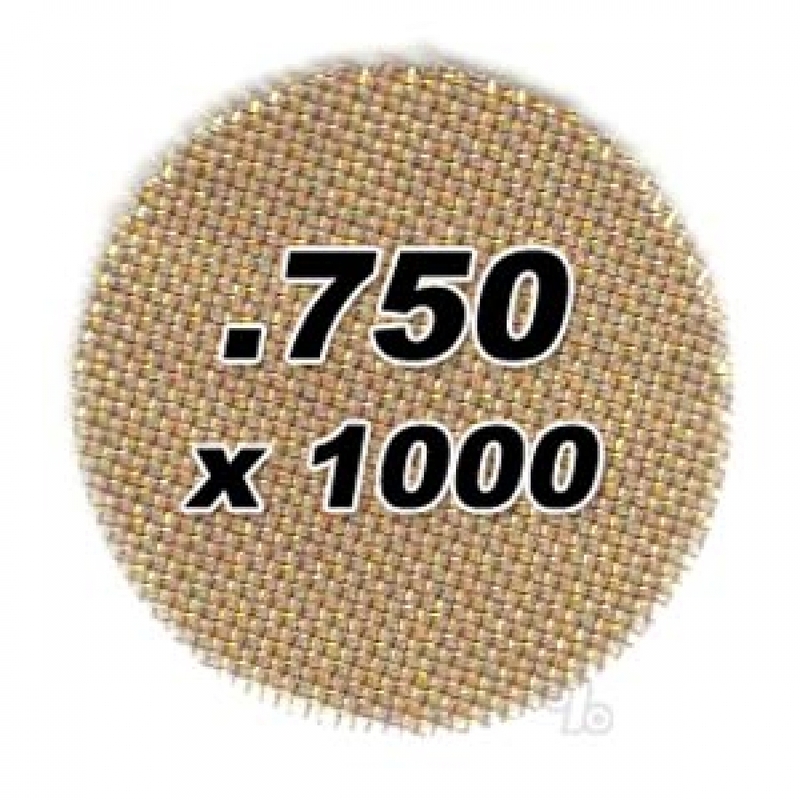 Really good brass screens.An unbelivablly great price when you buy in bulk!